I enjoy a good poem with depth of feeling. Someone you know perhaps? you’d think she was queen of the land. “I jumped out of my window…” I read the word window, but heard the word perception and I loved it. Well spoken. As a Stephanie, I loved this. 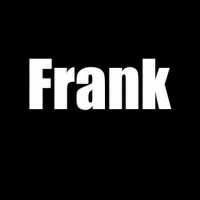 Frank, I have a friend, same name and matches your poem. I thought it was very good and I could relate to the content. Thank you for the good work.